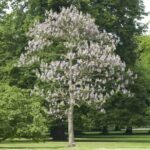 Also know as Princess Tree, Japanese Empress Tree. 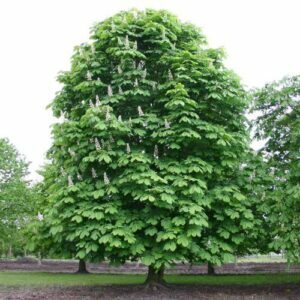 Japanese Imperial tree. 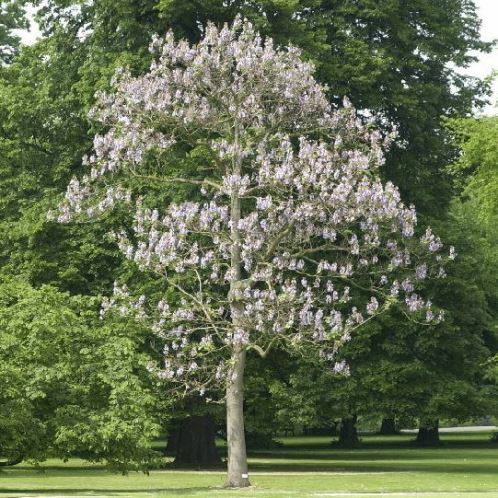 Rapid growing hardy tree with lilac trumpet shaped blooms in errect heads mid spring, and large, heart-shaped foliage. 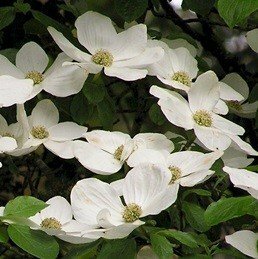 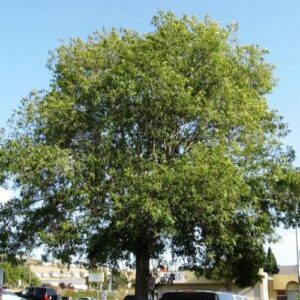 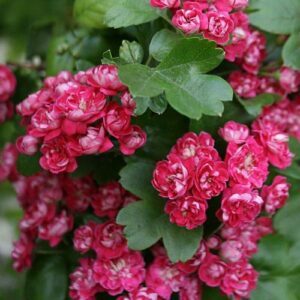 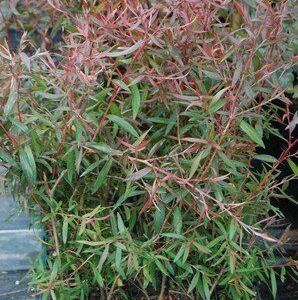 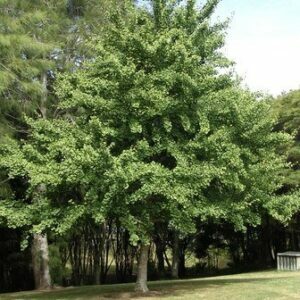 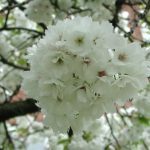 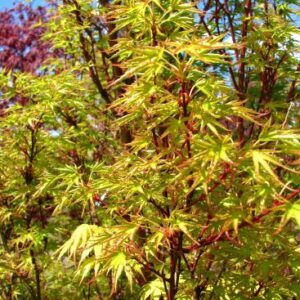 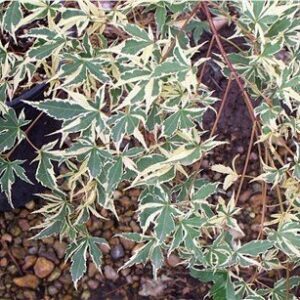 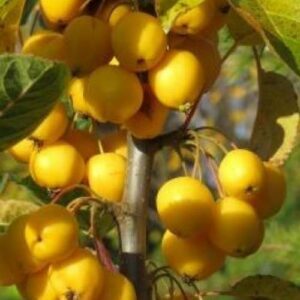 Can be grown in full sun or partial shade and an attractive, flowering specimen tree. 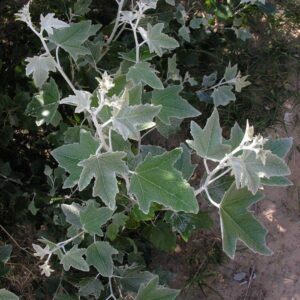 Grows to about 12 to 15m in height.